Ongoing insight is the payoff to analytics investment. To get the most from your bounce rate strategy, define helpful benchmarks, create a habit of regular analysis, and commit to a troubleshooting plan of action. To read how SunClarity segmented bounce rate results in step four, click here. The last step for SunClarity is to establish a plan for ongoing monitoring and maintenance of bounce rate analytics. The company’s marketing group has chosen a set of five segmented bounce rates from the work in step four and adds them to a weekly Google Analytics report that’s automatically emailed to several departments, using the Share feature. 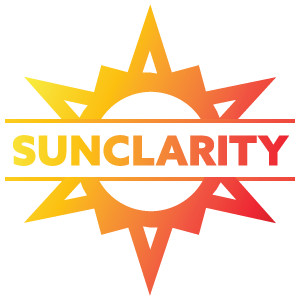 SunClarity also determines benchmarks for each of the five rates based on industry, Google, or internal data. To monitor the blog, the company uses an industry benchmark of 65-90% to determine high and low bounce behavior [Source]. To monitor the bounce rate of traffic from an external referral partner, SunClarity uses the high and low bounce rates from the second fiscal quarter of the last year. 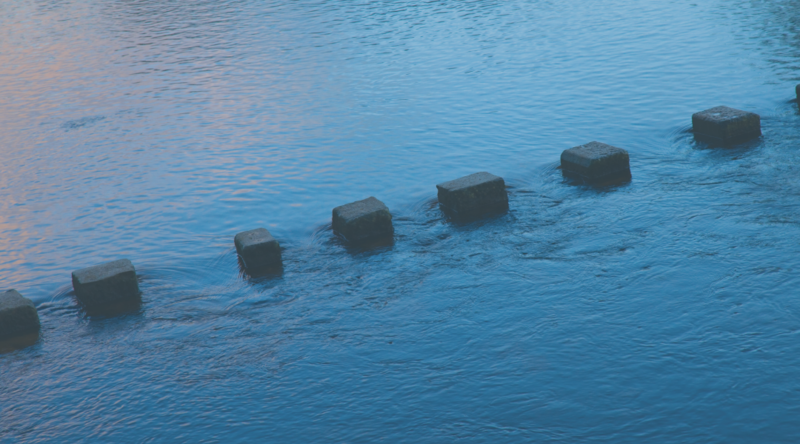 Determining analytics benchmarks may not be perfectly consistent across metrics, but that’s OK. 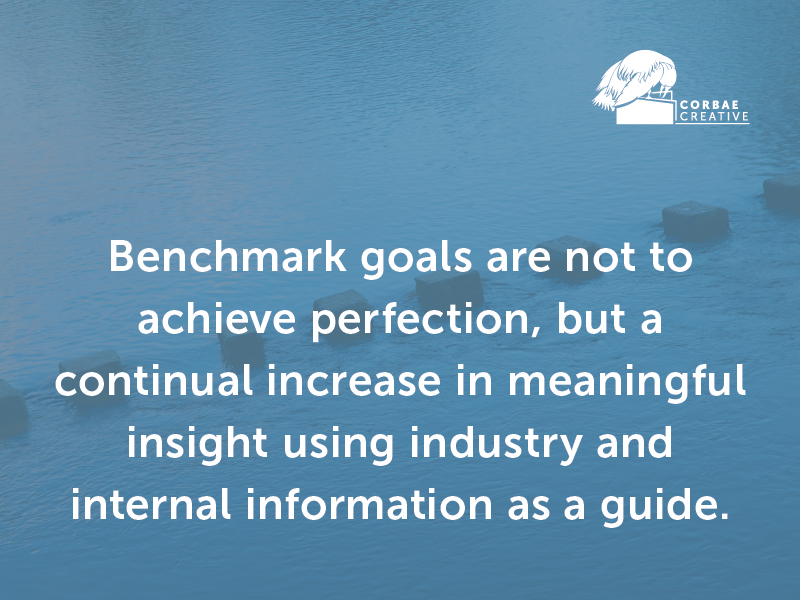 The goal is not perfection but a continual increase in meaningful insight using industry and internal information as a guide. As a final step, the company creates a troubleshooting checklist to respond to bounce rates that rise or fall beyond the chosen benchmarks. This gives them a clear course of action when responding to unexplained changes in engagement. Where Can I Get My Hand on a Checklist Like This? While the above example is purely hypothetical, our checklist for responding to bounce rate issues is available to anyone! To access, sign up for Corbae Creative’s newsletter.